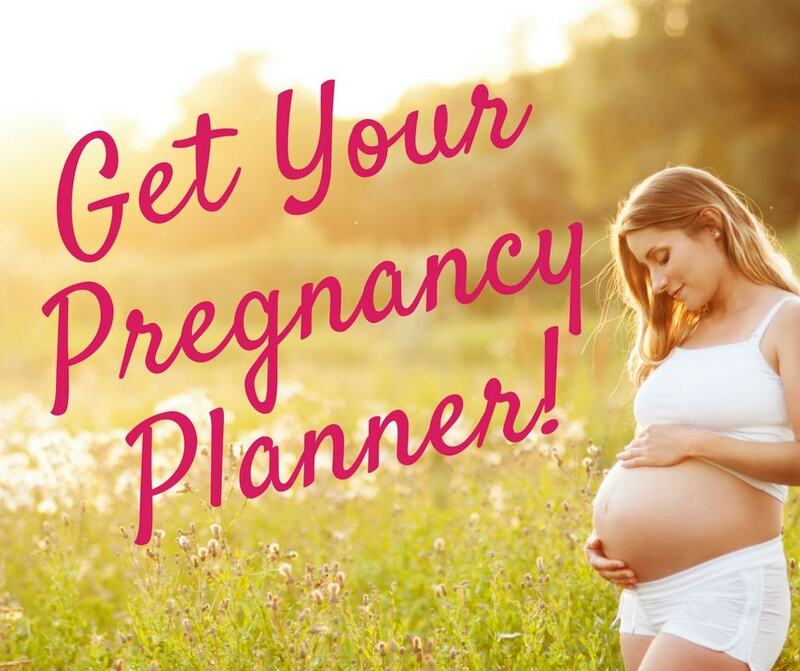 Planning a baby shower or a gender reveal party? 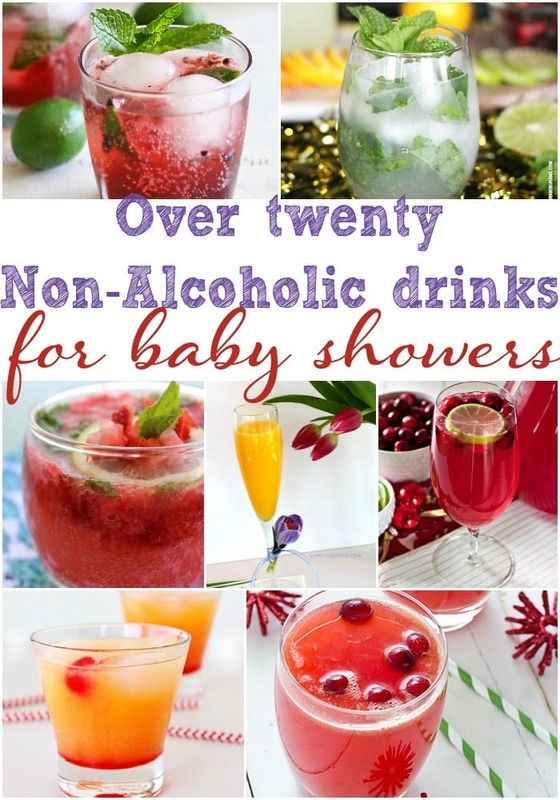 If so, it might be nice to have some baby shower drinks that are non-alcoholic. Keep in mind that non-alcoholic doesn’t need to mean boring. You can get so creative when planning the drink menu for the baby shower. Let your imagination go a little crazy! 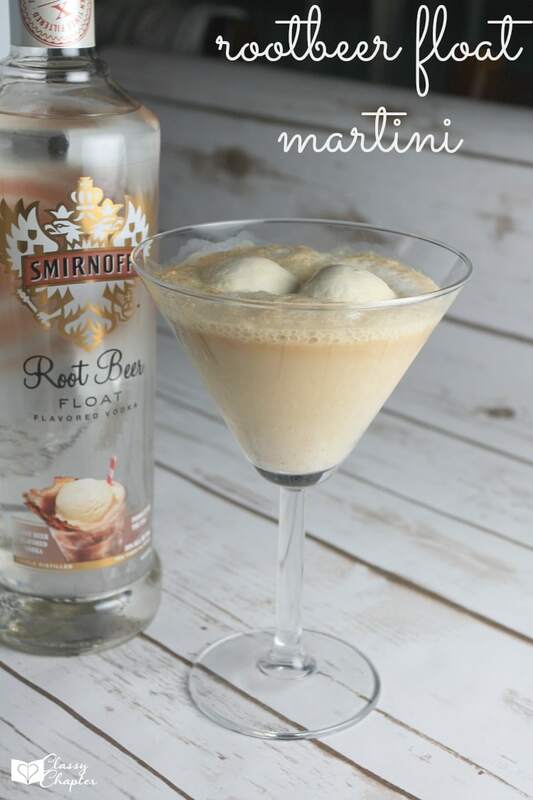 One fun idea might be to create a signature drink from the mom-to-be. To help get you started, I’ve put together a list of over twenty non-alcoholic baby shower drinks. There is something for everyone on this list. 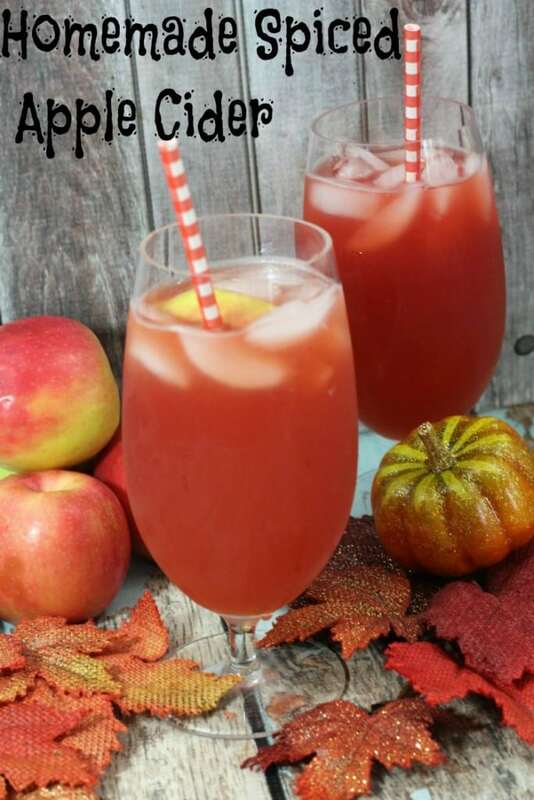 If you do want to have some alcohol at the baby shower for the non-pregnant mama’s check out my list of Moscato Drink Recipes. There is some yummy stuff on this list. Seriously, check it out. You won’t be sorry. Every mom-to-be deserves a fabulous baby shower! Make this baby shower unique with some fun non-alcoholic baby shower drinks. You’ll find everything from spritzers, lemonade, margaritas and much more. Arizona Sunset from Love Bakes Good Cakes is a super yummy drink that will please everyone! It doesn’t get much prettier than this Strawberry Mint Spritzer from A Dash of Sanity. 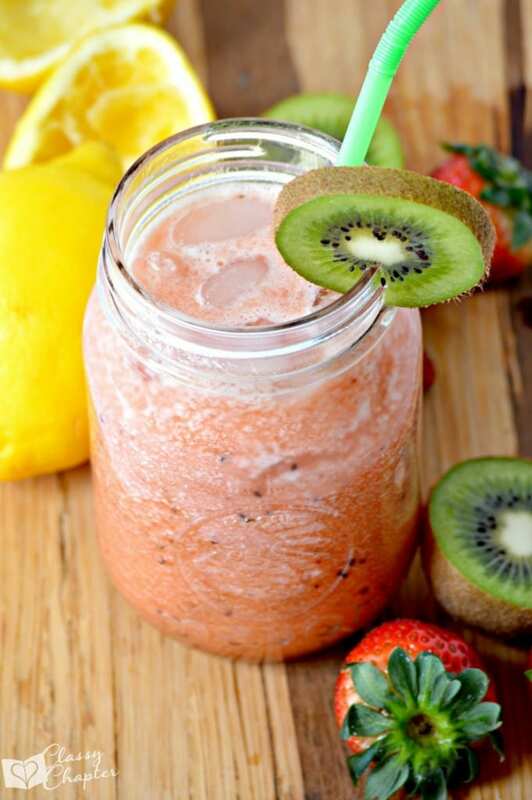 This Easy Strawberry Kiwi Lemonade is one of my favorite drinks. So refreshing! This Sweetheart Sunrise Drink is a fun drink that everyone should enjoy. This Non-alcoholic White Sangria is so tasty, you won’t even remember that there isn’t wine in it. This Cactus Cooler is a fun and unique drink. This Margarita Punch is sure to be a huge hit with the whole party! Pink Not Champagne is the perfect baby shower party drink. This Virgin Garden Fresh Bloody Mary is an awesome choice if you are having a brunch time baby shower. I can’t even describe how good this Blackberry Fauxjito is. A virgin Strawberry Daiquiri definitely needs to be on your list! A Virgin Mojito is always a great choice for a baby shower. This Cranberry Orange Spritzer is packed with flavor and perfect for those hot summer days. This Blush Spritzer is a must try drink. Punchless Margarita will be a huge hit with everyone! You really have to try this Mint Infused Lemonade even if you aren’t planning a baby shower. It’s so good! This Cherry Lime Sparklers is so creative and yummy! Don’t forget that if you are pregnant or know someone that is pregnant, signing up for the Amazon baby registry is a must and FREE! Non-Prime members get a 10% completion discount and Prime members get 15%. You also get a box full of awesome products to try out! Sign up below. 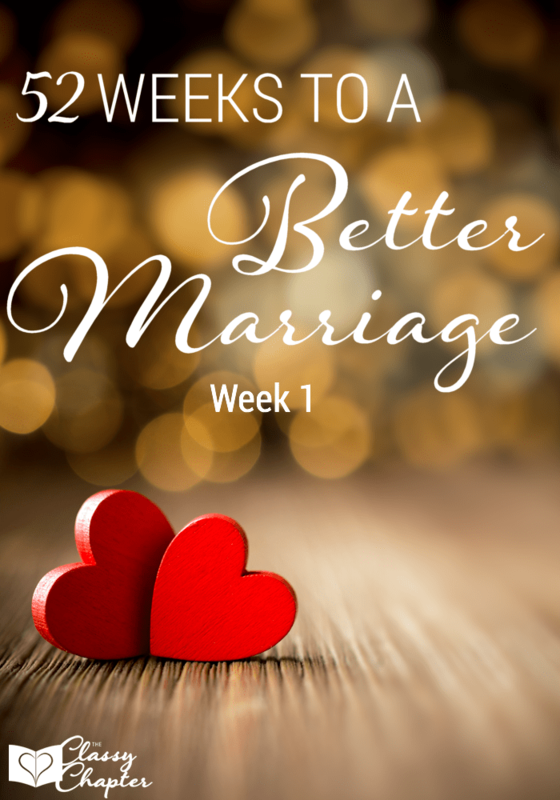 If you enjoyed this post, make sure to check out my other popular posts! Thanks so much for including me. Off to check out the others. Nice compilation of non-alcoholic drinks. I had tried Pink Not Champagne a while back. I recommend it.